The campaign to immortalize whiskey baron and community builder Hiram Walker with a larger-than-life $400,000 sculpture received a $70,000 boost Friday. Five organizations presented cheques to help fund the bronze artwork, which is expected to be unveiled next spring at a city-owned location at Riverside Drive and and Devonshire Road, directly across from the distillery — still the largest distillery in North America — which Walker created in 1858. 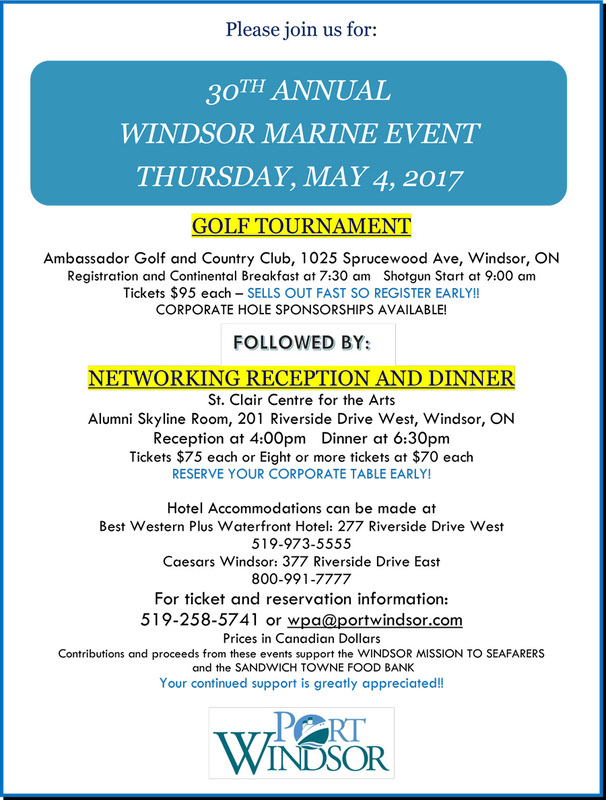 The Windsor-Essex Community Foundation and the Windsor Port Authority each gave $25,000. Walkerville Brewery gave $10,000. And the liquor companies associated with the Hiram Walker business (Pernod Rickard) and Walker’s famous Canadian Club brand (Beam Suntory) each gave $5,000. 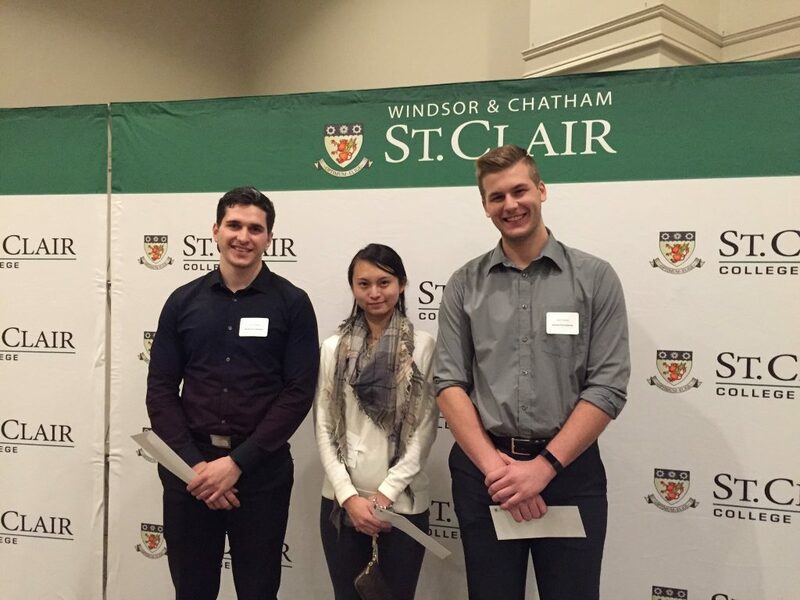 Click here to read full article as posted in Windsor Star. 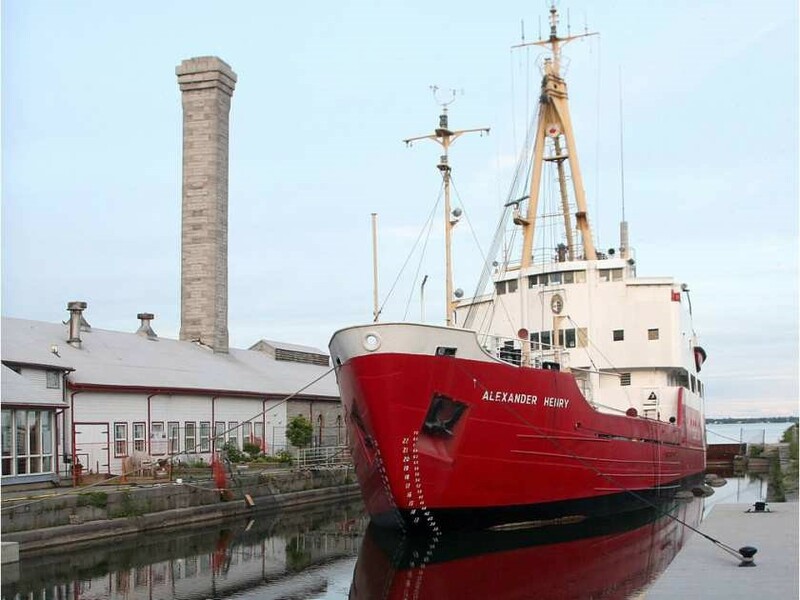 A historic retired Canadian Coast Guard icebreaker will be passing through Amherstburg and Windsor on Thursday en route to Thunder Bay, the place it was built and where it will become a tourist attraction. The Alexander Henry was built by the Port Arthur Shipbuilding Company in what is now part of Thunder Bay and launched in July 1959. “It has come through the Welland Canal, all eight locks,” said Windsor native Shelley Simon of the Lakehead Transportation Museum Society. 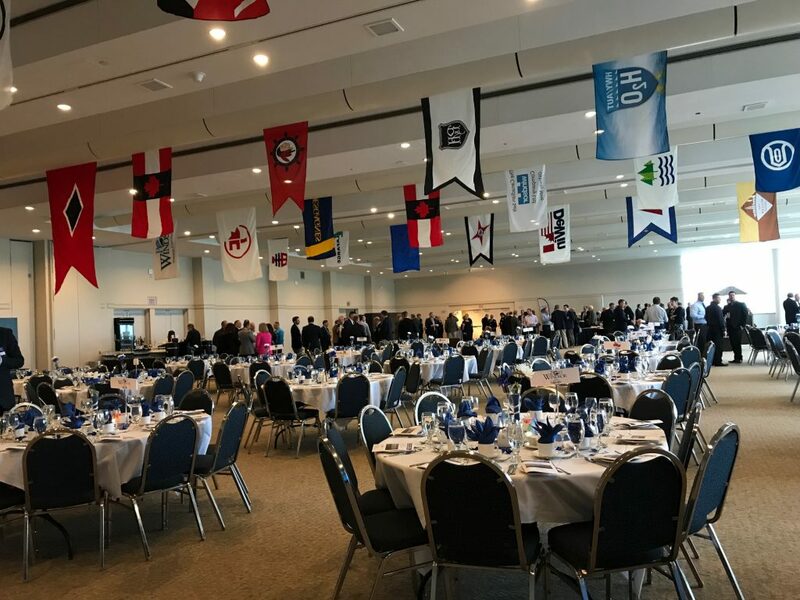 “It’s really historic, it will be in Amherstburg at 3 p.m. (Thursday) and is supposed to be at the Windsor waterfront between 6 and 7 p.m. (Thursday). The Alexander Henry was originally classified a Canadian Marine Ship (CMS) but with the creation of the Canadian Coast Guard in 1962 it became a Canadian Coast Guard Ship (CCGS) and remained in service, based on Lake Superior, until 1984. While operational, the Alexander Henry was used in the 1970s to test experimental methods of icebreaking — using hover platforms at the front of the ship. But that proved to be too noisy and costly. In 1986, the ship became a floating museum at the Marine Museum of the Great Lakes in Kingston, also serving as a bed and breakfast in the summer months. The ship was put in dry dock in 2010 to undergo inspection and last year the museum moved to a new location that could not accommodate the ship. The ship’s future has been uncertain of late, with some in Kingston wanting to sink it in Lake Ontario to become a diving reef. The Thunder Bay group bought the ship for $2 and it is now heading home thanks to $125,000 from Thunder Bay city council to help cover towing costs. The Alexander Henry is named after a pioneer of the Canadian fur trade. 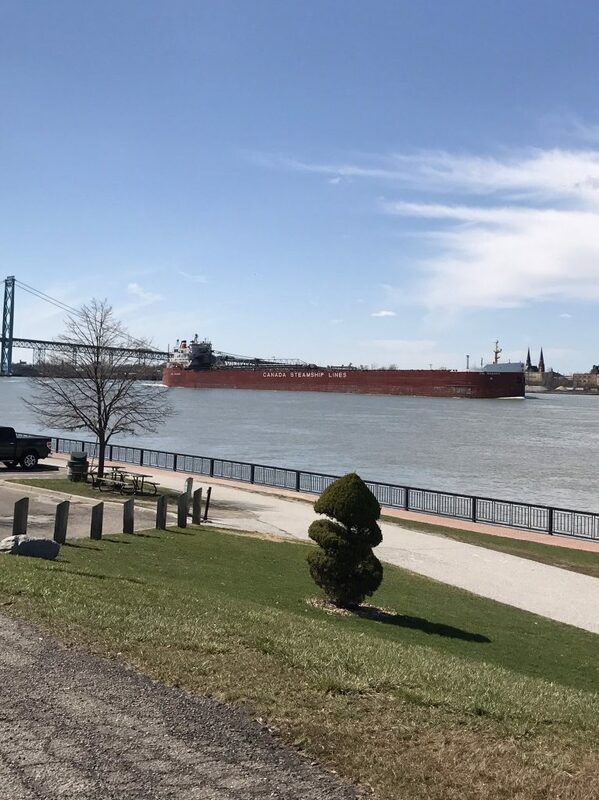 On Thursday, the ship may be accompanied up the Detroit River by the CCGS Samuel Risley, the ship that took over its icebreaking and buoy-placing duties on the Great Lakes. “I’m hoping to rally up a bunch of people to be on that waterfront,” said Simon. The ship is expected to arrive in Thunder Bay on Wednesday and be open to the public by August. A fabulous success! Thanks to our port users and stakeholders for their continued support! 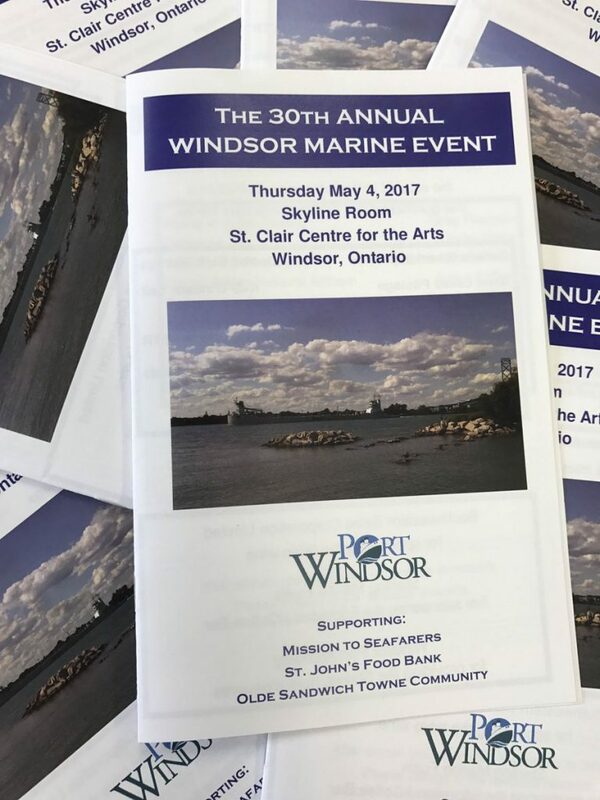 Port of Windsor is Open for Business! 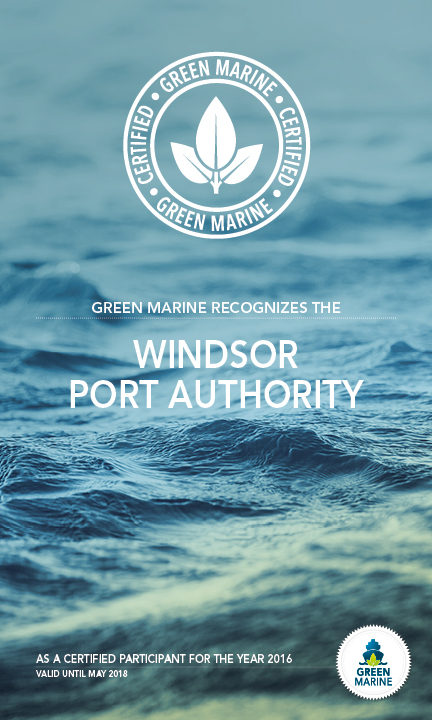 Port of Windsor is open for business! Looking forward to a great shipping season! 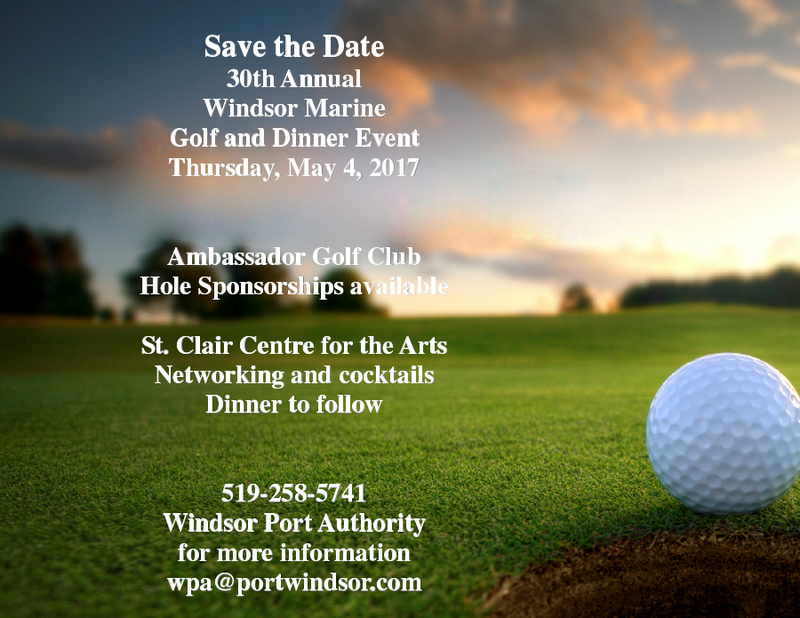 Congratulations to these well deserving recipients of the Windsor Port Authority 2017 Scholarships! 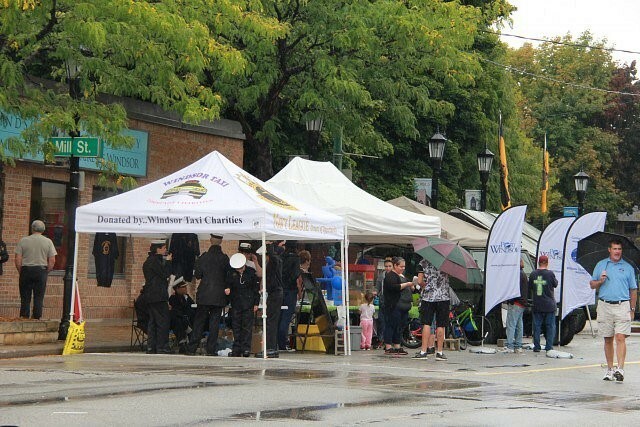 The Windsor Port Authority recognizes the growing need for food bank and community program support and is committed to ensuring that vital organizations in Sandwich Town such as the St. Johns Anglican Church Food Bank, Sandwich Teen Action Group (STAG), and Windsor West Citizens Organization are able to keep their shelves and community meals programs stocked.